Cheer shoes for every member of your team! From flyers to sideline cheer, Superior Cheer has a shoe for you. Superior Cheer is proud to offer free shipping on all orders $200 or more! We stock the hottest trends in Cheer including brands like Adidas, Asics, Deheh Cheer, MotionWear, and more! More products proudly hand-crafted in the United States including our full line of Custom Uniforms, Poms, and Spirit Flags! Don't miss out! 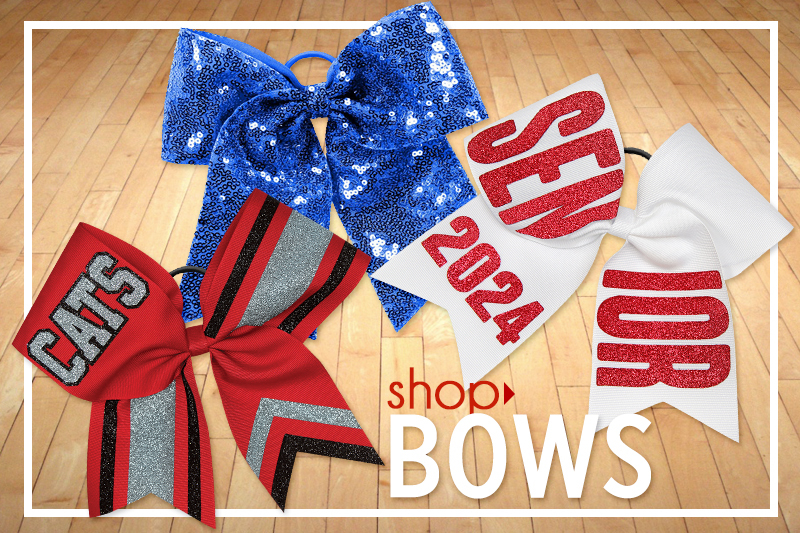 Sign up for exclusive sales, special offers, and more from Superior Cheer. Tips, tutorials, and more – check out the Superior Cheer blog! Since 2011, Superior Cheer proudly continues Pearison Inc.'s 45+ year tradition of quality products, prompt delivery, and outstanding customer service to cheer instructors and educators around the globe. Here you’ll find a complete line of custom cheerleading uniforms and the largest selection of in stock merchandise. Superior Cheer has everything you need for a successful cheer season, year after year. We have a full staff of sales and customer service representatives based in the US, as well as secure online shopping. And with fast and reliable shipping through USPS and UPS with FREE SHIPPING on all orders $200 or more, Superior Cheer has you covered, every season. 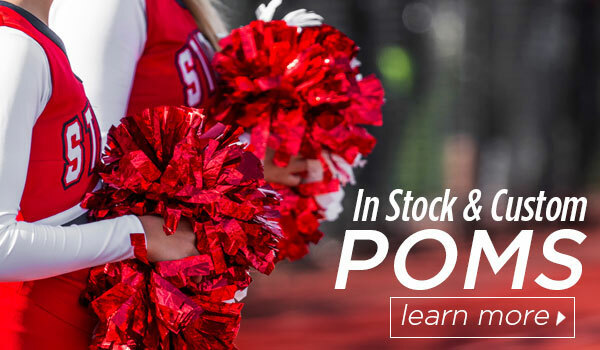 We carry a full line of cheerleading accessories including in stock socks and bows, travel bags, camp wear and warm-ups, high-quality theatrical makeup, along with our great selection of both custom and in stock cheerleading uniforms, gloves, and cheer shoes for every member of your team! We have the latest from top brands including adidas, NFinity Shoes, Asics Shoes, Teamwork, Holloway, and much more. Shop online, follow us on social media, pick up our latest catalog. Get started today and let Superior Cheer outfit your team! SUPERIOR CHEER. We are Superior!